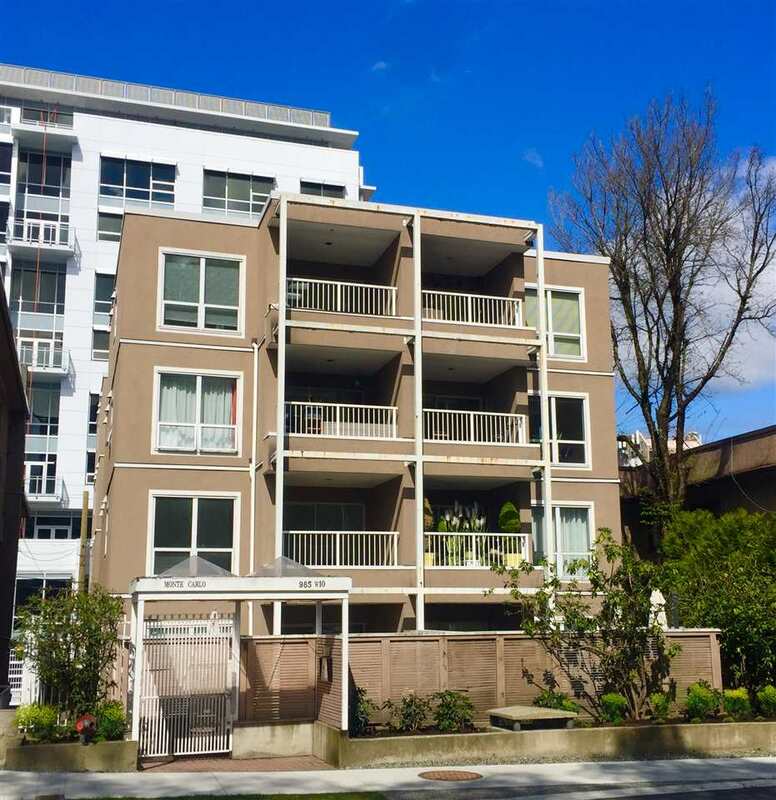 We have listed a new property at 3089 45TH AVE W in Vancouver. Beaut maintained Kerrisdale Executive 3 bdrm home. Ideal for empty nesters or small family. Blackmore built home on 49 x 117 ft lot perched up on high side of street. Potential Views from upper floor. This home is move in ready or purchaseand build a lovely new home of approx. 4000 sq. ft. (RS-5 Zoned). Numerous upgrades to the home in the past 10 years. Steps to Kerrisdale Elem, Crofton House. Wonderful location close to Kerrisdale Village. Public Open Sat Jan 28, 2-4pm.